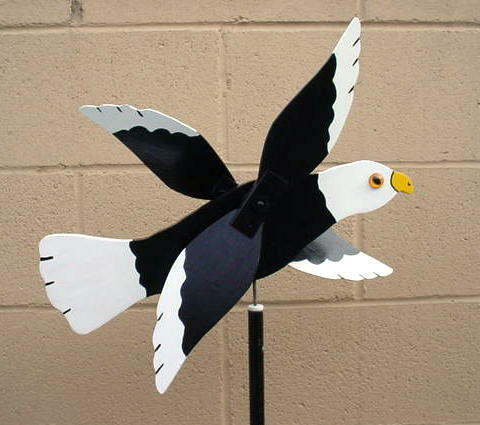 THIS IS THE EAGLE WHIRLIGIG !! THE EAGLE HAS FLOWN TIMES SINCE HITCOUNTER RESET ON MAY 11, 2000. WEB PAGE INCEPTION DECEMBER 20, 1998.